so they will grow up to be world-changers. 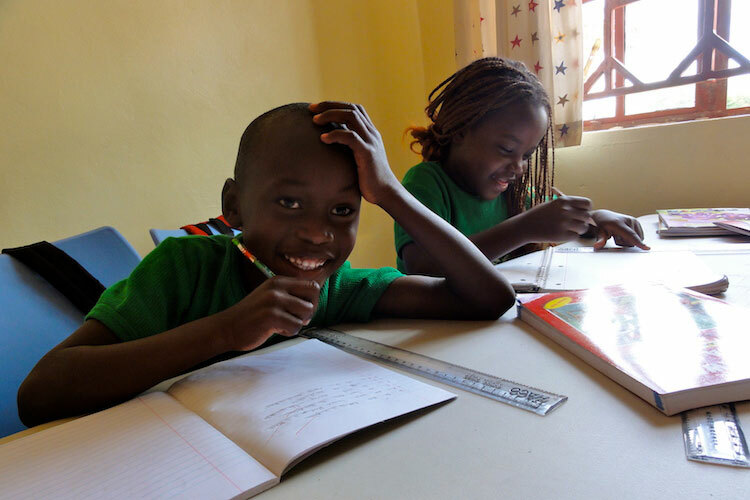 An overwhelming lack of quality education in Kenya is devastating children, hindering their development, and destroying their dreams for a better future. Most rural schools have no electricity or running water, few textbooks, and no technology. Student to teacher ratios average 59:1 across the nation, and teachers spend just over 2 hours per day on classroom instruction. Harsh corporal punishment techniques remain the standard for maintaining classroom order in most schools. 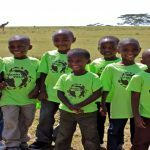 Current Kenya classroom stats show the need. These girls need a focus and education gives it. Why so many never make it to or through school. 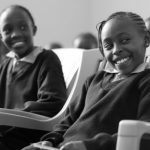 A recent random sampling of Maai Mahiu private and public schools near Cornerstone showed the average student to teacher ratio for 6 classes was 87:1. Just over 2 hours per day are spent in actual classroom instruction. 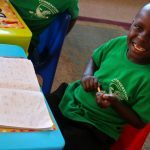 1 in 3 Kenyan 6th graders cannot read or write. 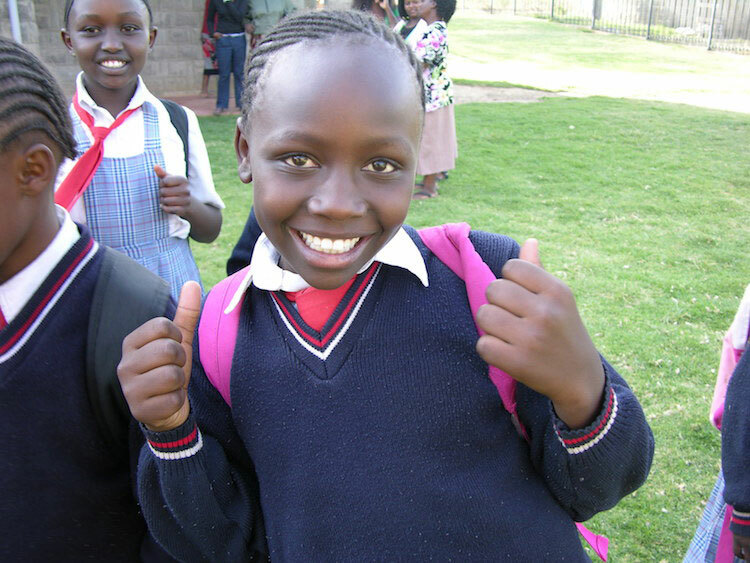 1 in 8 Kenyan schoolgirls will become pregnant before they celebrate their 14th birthday. 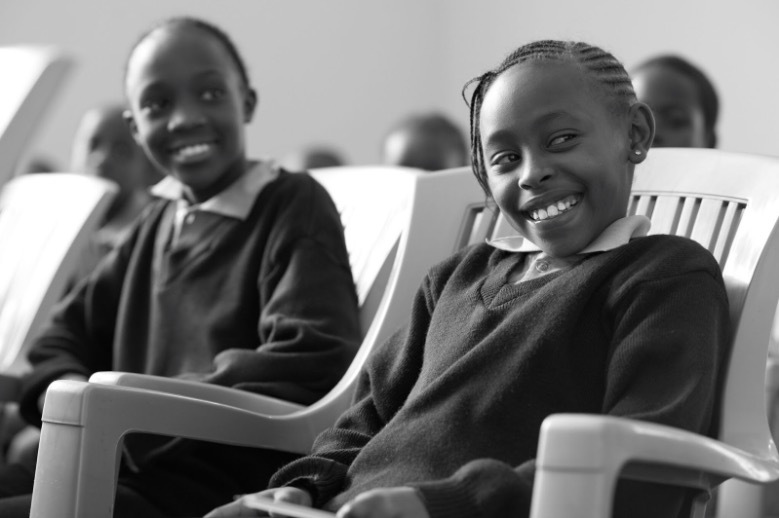 Every year about 13,000 Kenyan girls leave school forever due to pregnancy. 90% of these teenage mothers become prostitutes. 1.7 million school-age children do not attend school due to poverty. 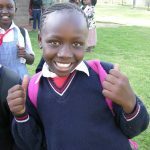 1 in 2 rural Kenyan girls will never go to school. 9 in 10 children from poor households will fail to complete the 8th grade. 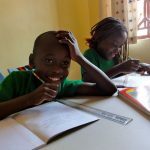 Cornerstone Preparatory Academy began in 2013 with an intentional focus to help end this crisis, beginning with a research-based, innovative school strategically located in Kenya’s Great Rift Valley. 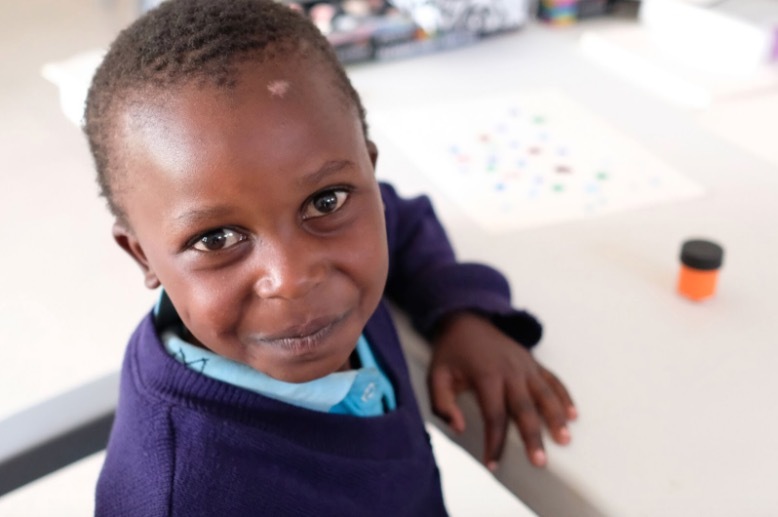 Beautifully surrounded by mountains and well-resourced, our flagship campus sits between two truck stop towns on the Trans-African highway, in an area plagued by generational poverty. 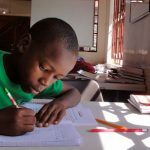 Local kids in our school zone suffer numerous challenges, such as fatherlessness, parental substance abuse, high crime rates, sexual and physical abuse, abandonment, and lack of prior schooling. 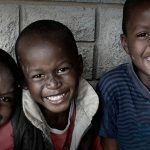 Malnutrition, untreated illnesses, and high HIV rates also hinder the progress of children who might otherwise succeed. 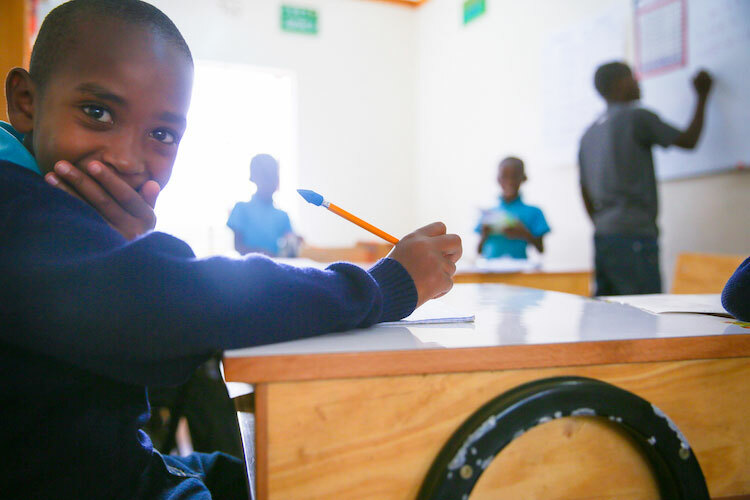 We believe that the provision of a transformational education to children, beginning as early as possible, will make the most significant impact on this crisis. 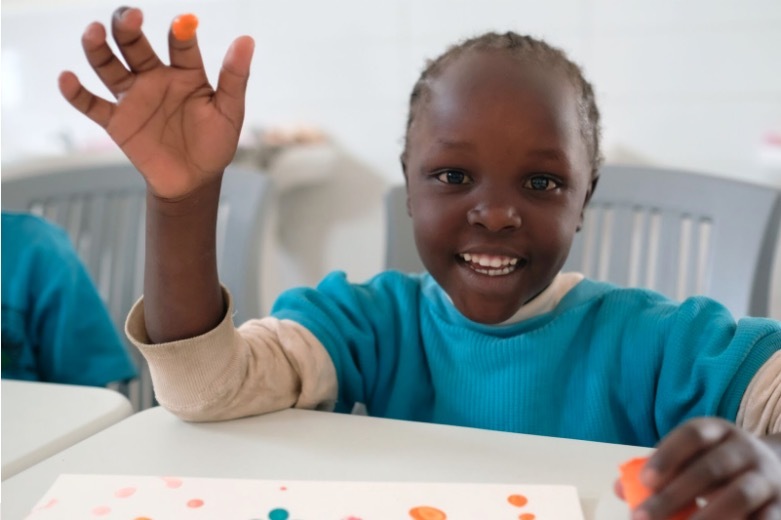 We are certain that by replacing barriers with comprehensive solutions in one key community, a core group of the nation’s most impoverished children can be raised to be the agents of change that influence tomorrow for Kenya. 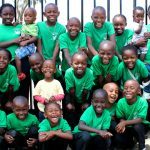 Our mission is to provide all that is necessary, for every child we serve, at every age, so that they will grow up to be world-changers. 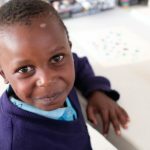 We value helping children to find their great worth and unique gifts. 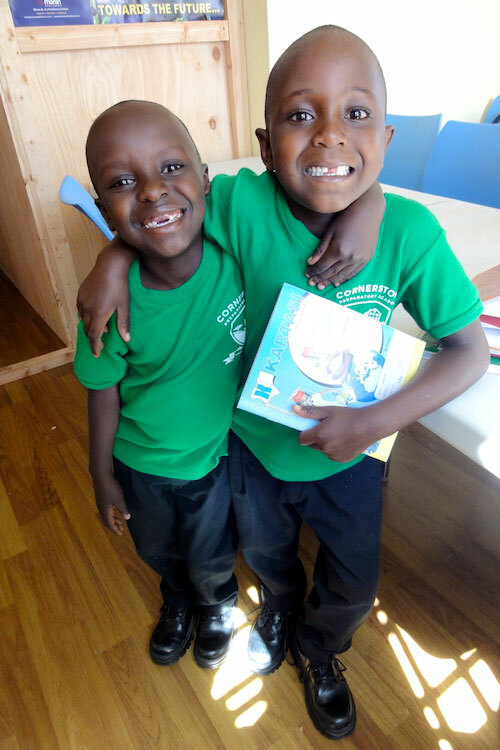 At Cornerstone, we believe each child should have provisions to develop his or her potential. Students should then emerge hopeful, confident, and equipped to impact their community for good. Take a look inside our school. 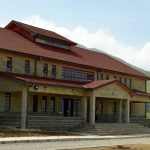 A state-of-the-art elementary school completed in April 2016 was the first step in the master plan for our 24 acres of land. 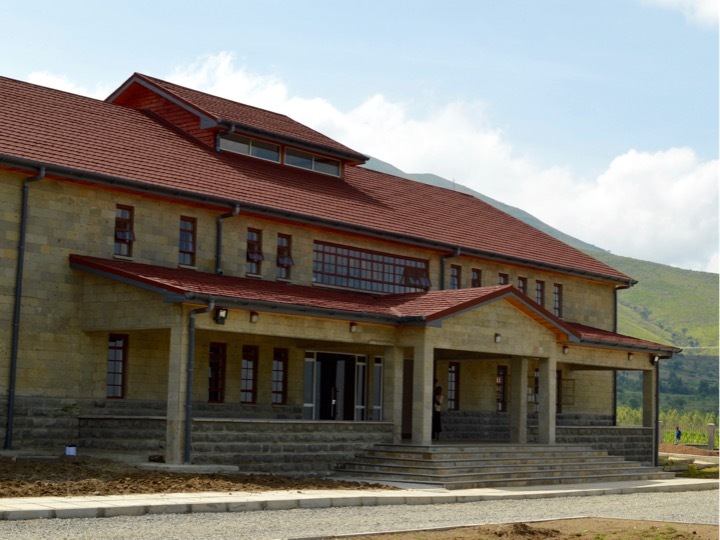 With 10 large classrooms, a computer lab, science lab, library, fully equipped kitchen, health center, and large dining hall, this school now provides comprehensive education and care to 152 needy children. Annual enrollment will grow until Cornerstone is providing quality schooling to 540 students in grades K-8 at this facility. 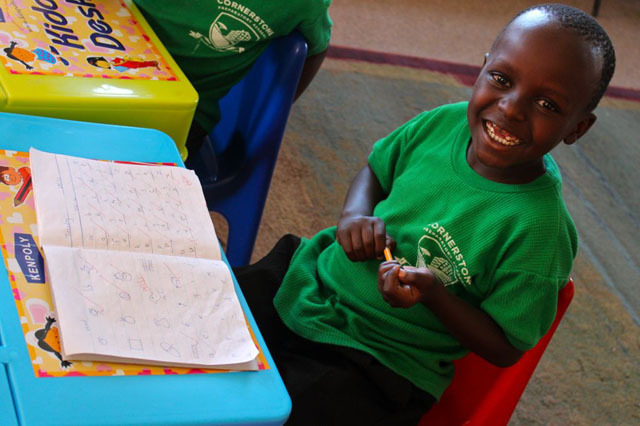 We recruit and train excellent Kenyan teachers who share our vision for empowering children. We maintain a maximum 25:1 student to teacher ratio, allowing time for individual student’s needs. Our built-in character training program strengthens students spiritually and emotionally to equip them for leadership, and prepare them to confidently chase their dreams. 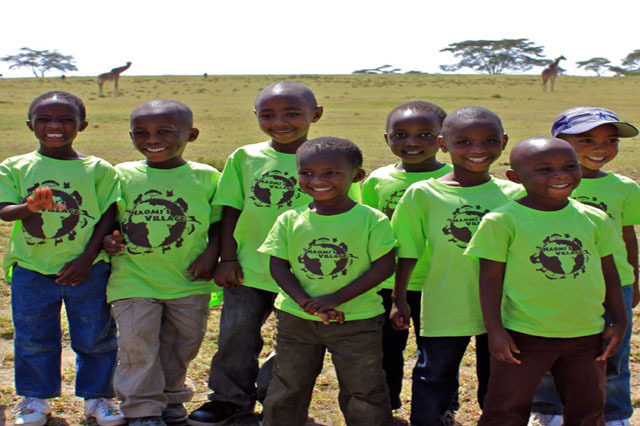 We endeavor to give every student a first-world education, regardless of socioeconomic status. 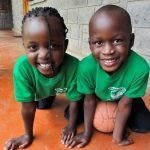 In January 2016 and 2017, Cornerstone added a total of 91 community students, who joined 61 students previously enrolled from Naomi’s Village Children’s Home. 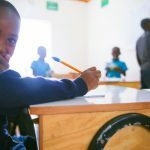 We selected the new pupils from the most underprivileged families in the area, who live in abject poverty on an average of $2.50/day and struggle to afford basic essentials. When parents of these kids lacked money to pay for school fees at local public schools, their children were often made to walk home during first period class in shame. We also chose these kids because we had seen their homes personally, and knew that without help, they had little hope of success. 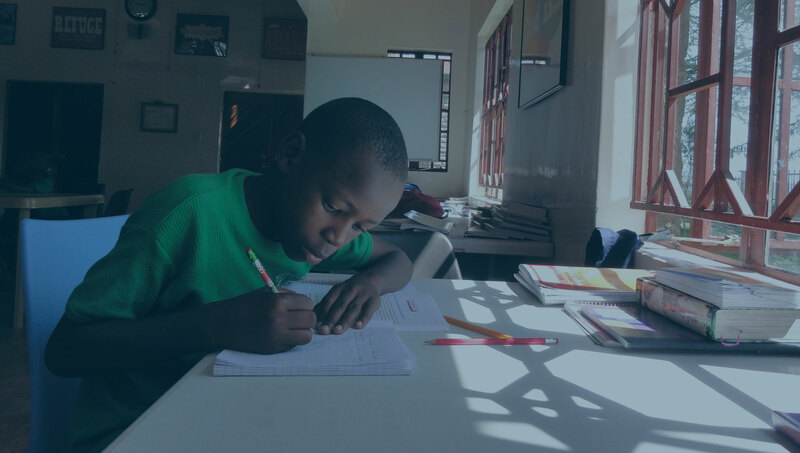 In fact, national statistics reveal that 1 in 2 rural Kenyan girls never set foot in a classroom, and 9 in 10 children from poor households fail to complete the eighth grade. Our delightful students are brimming with potential. 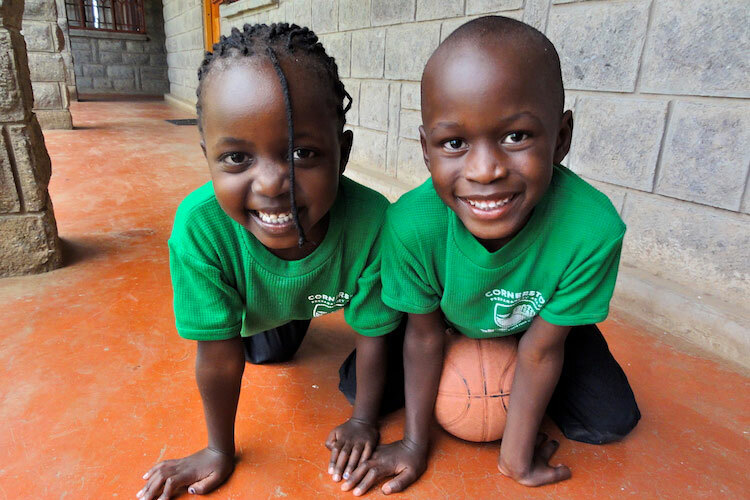 Your sponsorship will provide a child the educational opportunity of a lifetime and a limitless future. 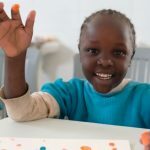 This is your opportunity to get to know a child in another corner of the world. 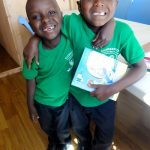 Our students’ faces light up when they realize they have someone abroad who loves and cares for them personally, perhaps for the first time in a way that changes their future. If you have children, this is a wonderful chance for them to learn about another culture and to teach them by example about generosity.